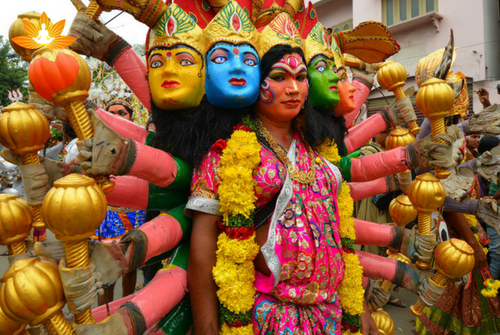 Ashada Jatara is a state festival way popular as ‘Bonalu’ in Telangana (Andhra-Pradesh). Traditionally, celebrated during ‘Ashada Maasa(month) from past so many years. Bonalu’ festival reflects Telangana’s rich heritage and culture with a pinch of vibrant- euphoria. 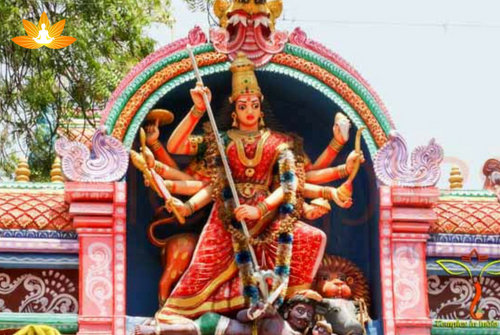 Observed in almost 110 religious places and pilgrimages, this illustrious festival of South is solemnized to worship Goddess-Kali or Mahakali in her most vigorous incarnation (avatar)-Shakti-the Power. This year, it will start by Sunday, 15 July and end up by Sunday, 5 August. Ujjaini Mahankali Temple in Secunderabad is one of the renowned temples in Telangana and was established years back. The temple showcases affluent tradition and unique mores (culture) of Andhra-Pradesh State. 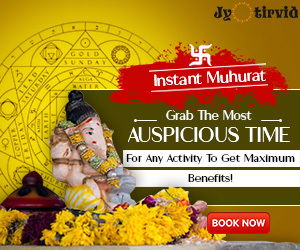 With a throng of umpteen worshippers, the religious abode of Mahakali-Ujjaini Mahakalni temple solemnizes this big festival with thousands of devotees. Early morning, women gather in a flock to offer prayers to Goddess Mahakali. They follow traditional rituals by performing Aarti and singing songs (hymns) in the name of Goddess. Rangam implies- A united carcade on a chariot is taken on an elephant that is decked out in rich decorative covering and hence carried out till ‘Ghatam’ of the Divinity- Mother-Kali. This magnificent gaiety is ended up with a ritual- ‘Rangam’, which is defined as the oracle prediction at Akkanna Madanna Temple followed by a striking- procession, the next day. Worshippers specially Women perform this tradition by invoking Goddess- Kali in herself and help devotees know their futures apparently. Legend has it- This sacred three-day festivity was first admired and celebrated 150 years back by one of the distinguished sages, following a salient cholera epidemic. At that time, folks presumed that this Cholera breakout was due to the anger of Goddess Kali and immediately they started offering ‘Bonalu’ to lessen her uncontrollable wrath. During the whole festival, Pothuraju is famed as the brother of Goddess-Kali. It is rendered as a hefty and strong man, yet bare-bodied who is embellished in a pure red-coloured Dhoti and small cute- bells in legs. He has been enriched turmeric on his body and orange- vermilion on his forehead. His adorable dance is very famous among the devotees as he beats the dance-floor on the sound of the drums in the carcade throughout the festivity. 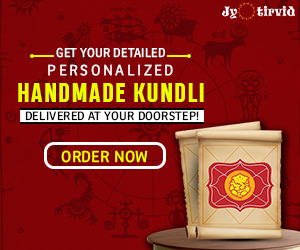 Exalted as the sacred observance to triumph good over evil, this prominent festival is marked to ward off evil and to bring in peace, harmony and wealth among the local Tilangana peeps. Throughout the festival, a solitary set of poojs and rituals are also performed specially for Goddess Yellamma. It is a religious festivity to express gratitude to the Goddess after the fulfilment of solemn promises and desires. 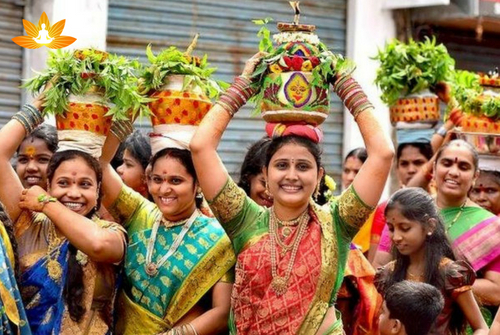 South-India is undeniably an entrancing State to visit whilst its one of the delightful and lively festivals- Bonalu (Ashada- Jatra Utsavalu) takes place in the month of July-August. One should plan his/her summer- holidays in this gladdening region for some elating change and amusement. 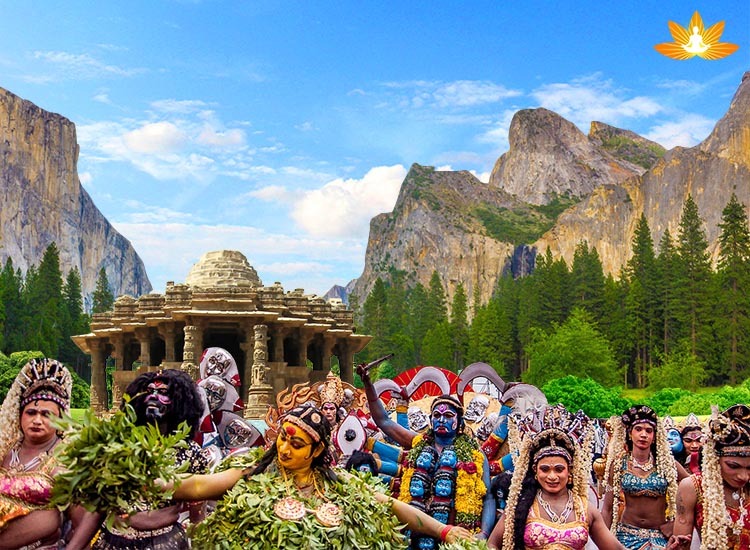 If you are verily looking for a short escape towards Telangana vicinity, try this fascinating festive getaway for a holiday destination and feel the devotion with enthusiasm. Reach us out, to plan a tremendous journey with Rgyan through a customized set of itineraries for a breakout.